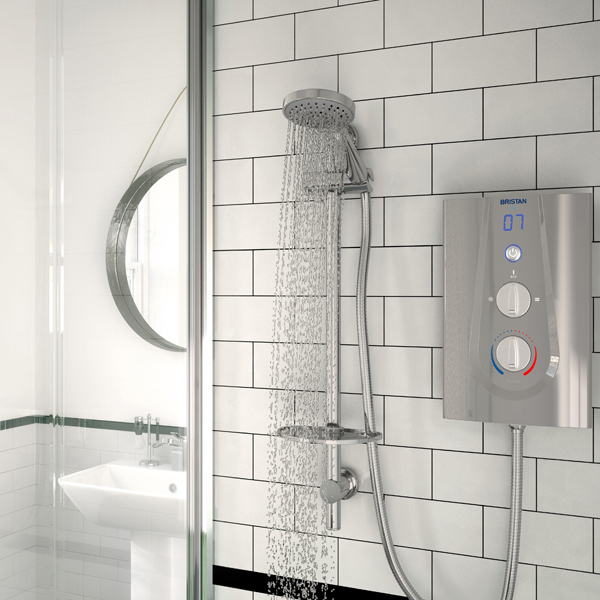 The Plumbline offers a selection of Electric Showers from an array of trusted suppliers. 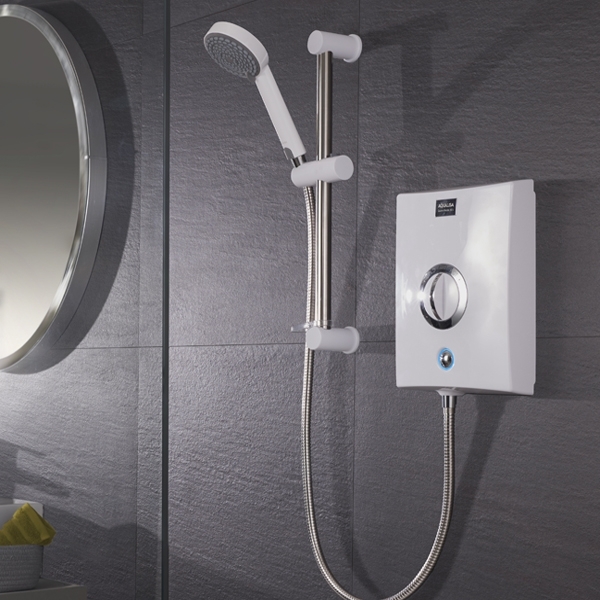 Our selection of electric showers offer functionality, reliability and style to meet all of your personal needs. From premium digital electric showers to practical family showers, we offer elegant finishes through all price ranges and for all hot water systems. Which electric shower is for you? 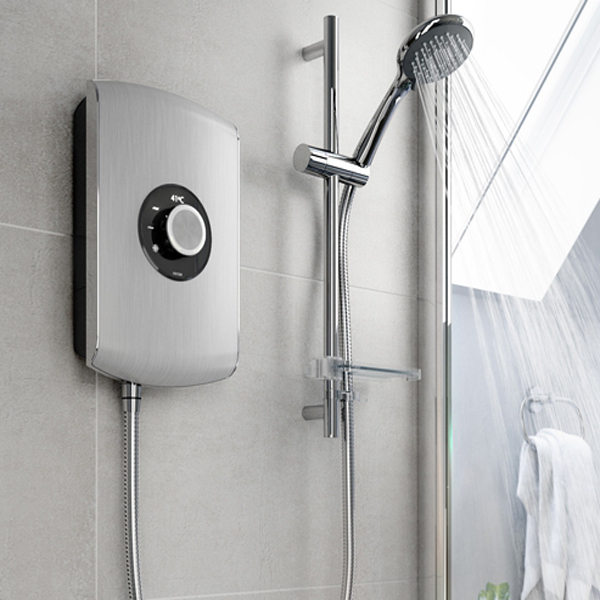 A pumped electric shower can overcome pressure woes, while a thermostatic electric shower would keep the temperature precisely where you want it. For those who struggle with low water pressure, one of our quality electric power showers will make your day, or for complete control over your shower experience a digital shower would bring a high-tech touch to your morning routine.